Green Willow Residency uses vibrant decor style and the natural beauty of Wayanad to provide an experience for guests that is refreshing and enjoyable. 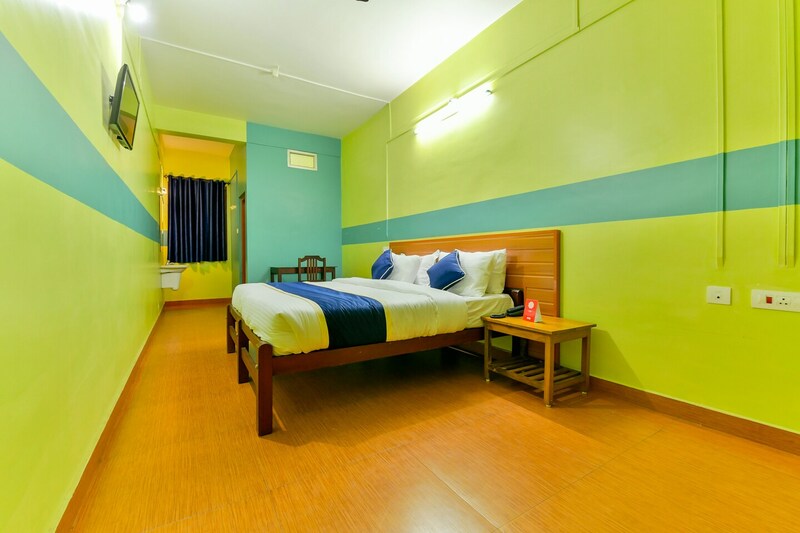 The rooms are designed in bright, colourful shades with vivid shades on the walls, an accent stripe of paint and contrasting flowing curtains. The overall effect is pleasing and relaxing. The corridors of the property offer guests scenic views of the landscape and allow in plenty of sunlight. A common dining area is provided by the Green Willow Residency, where guests can enjoy meals, spend time and mingle. There is a CCTV camera setup in place for added security and power backup.